Are you thinking about Christmas yet? Me neither. But it's time… Come to think of it, it won't be long before I'll want to start thinking about my gift list, especially because sometimes it takes a little extra planning ahead if you want to score gifts Made in the USA. 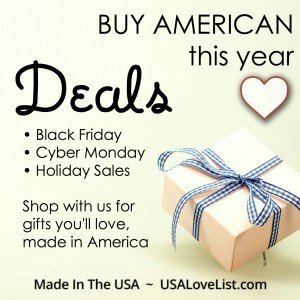 That's why, even though I might not be personally ready for the holiday rush, I'm thrilled that the USA Love List editors have already been working for weeks to get us all ready to celebrate our most American-made Christmas ever (and we have some great finds coming for Hanukkah too!). I could go on, but some of our guides are still taking shape and I don't want to spoil the surprises. But just imagine, all of these great gift ideas, all made in the USA. 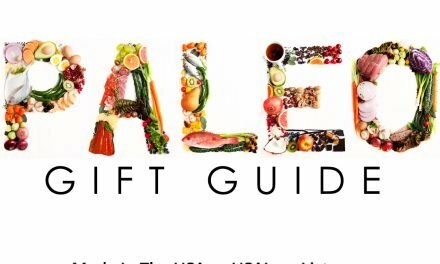 All through the season, you'll be able to easily find our lists and see what's new by clicking on our new Holiday Gift Guides link to the right. If this year's lists are not enough for you, you can also quickly access the archives from years past too. There are still lots of great ideas there. 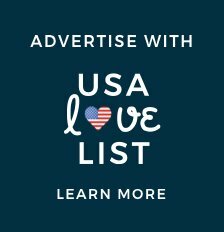 If you are a company making gift items in America and want to submit items or learn more about getting involved with our holiday gift guides, contact us right away for more info. Imagine walking into a mall, standing in the middle, looking around and seeing all kinds of stores selling Made in USA goods. 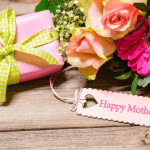 Then imagine seeing many of your favorite mall stores there too, but they've set up special sections and signs to help you find exactly what they carry that's American-made. 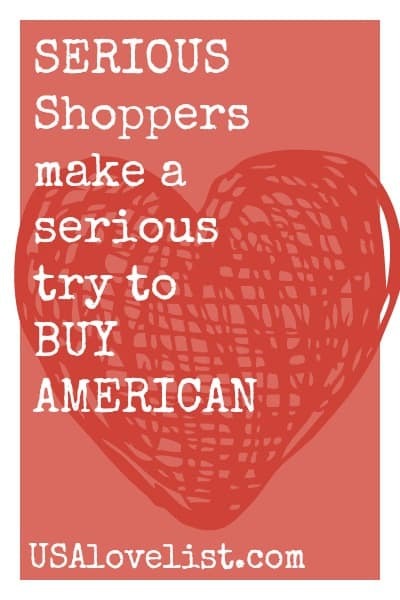 Wouldn't that make it so easy, even fun, to buy American? That's the vision that inspired our ever-growing Made in USA Shopping District. 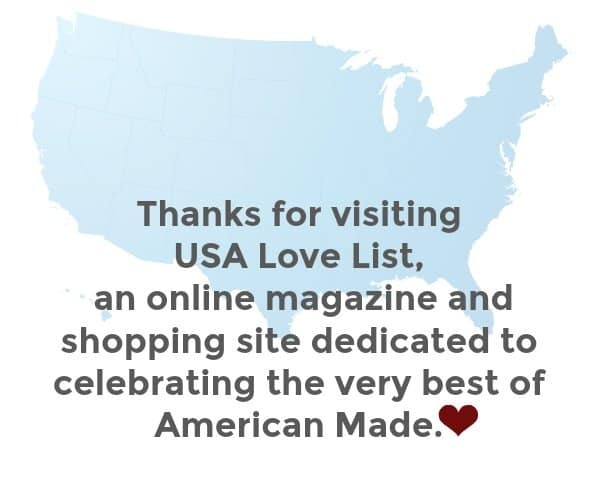 Bookmark it and use it as your launching point for all of your shopping to finally make it easy to find the very best of American made. 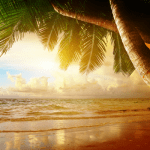 Check it out for yourself and share it with friends and family. We are looking out for you at this time of year. 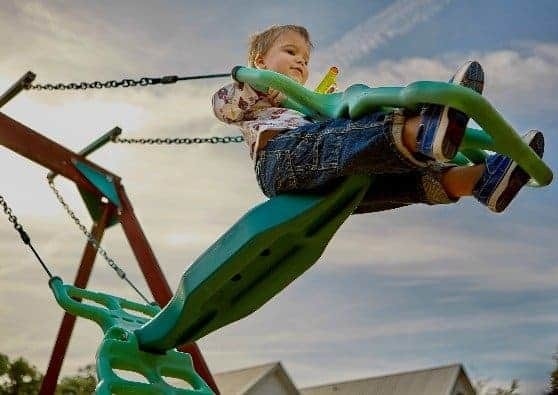 It's not easy to find deals on American Made products, but we have an entire page of deals we have collected and exclusive promotions just for our readers. 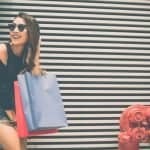 New deals are added and others expire all the time so check back on this page every time you go shopping. As always, we'll be launching a new giveaway every Friday and we save the best for this time of year. 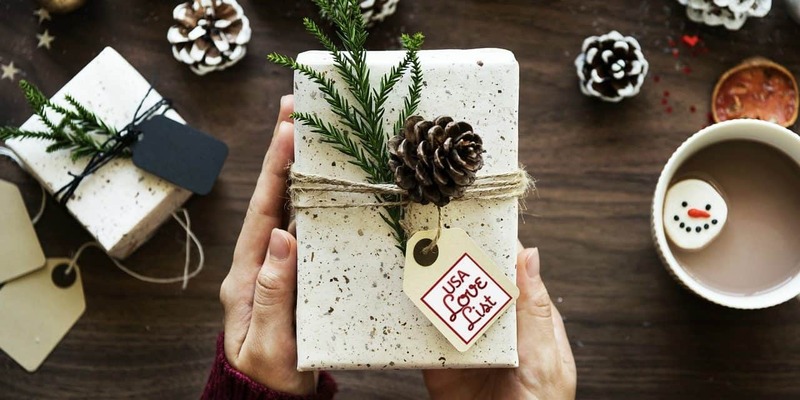 Just when you feel like you have spent enough on the holidays, we'll be here with many, many chances to win American-made products for free. Stick with us. Tell your friends and family to get in on this. Like us on Facebook if you haven't already. 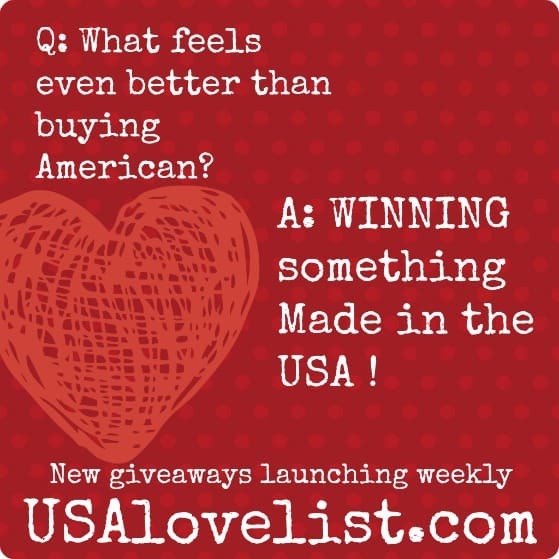 We can't wait to share these American made gift ideas with you. 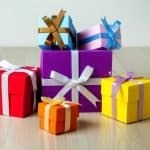 Check out our current giveaways – a new one launches every week. 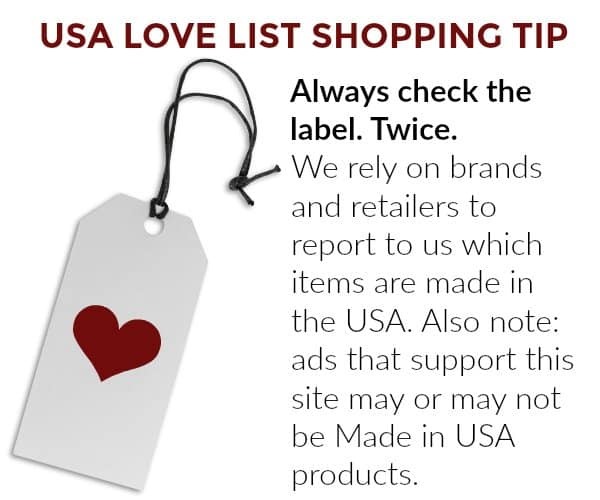 Share the #USAlove by encouraging your friends and family to buy some American made gifts this year. 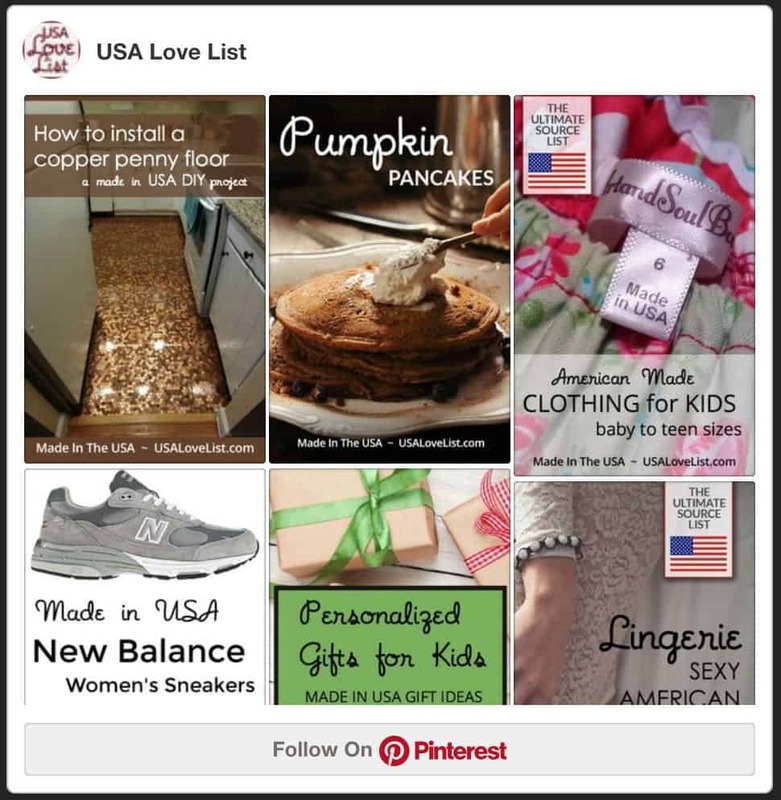 Let them know that the USA Love List team is here to help them get great ideas and find what they need. 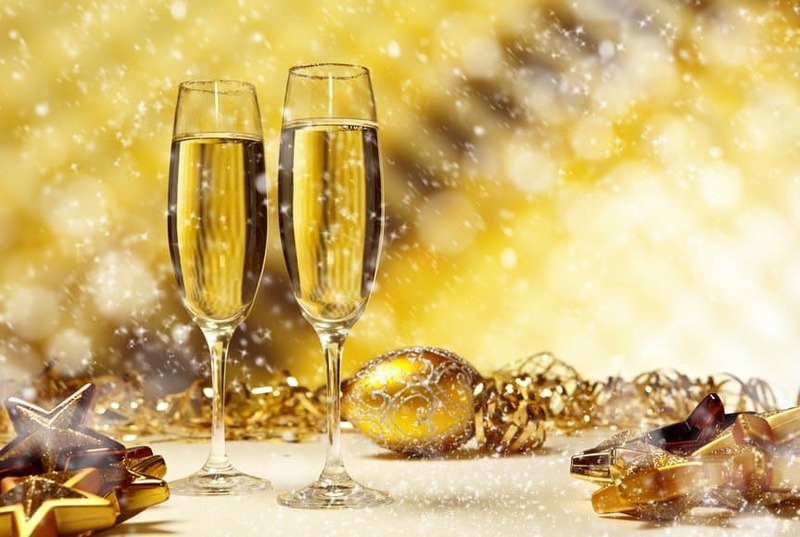 NextThis is the year. 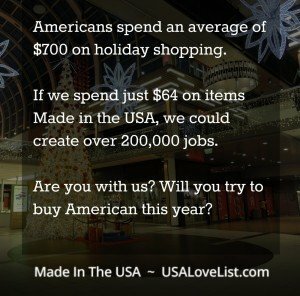 Let’s buy American made gifts. We’ve got all the good ideas. 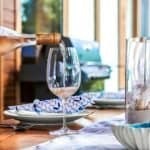 I definitely need these types of lists, not just to find American made gifts, but just for ideas! I’m clueless about what to buy sometimes. I have the hardest time shopping for my Dad. I have to find something different this year. I mean how many golf balls can one man use? ?